The perfect, practical gift for medical staff and students. 2 front pockets and 70 lined pages. Minimum of 24. One time setup $25. 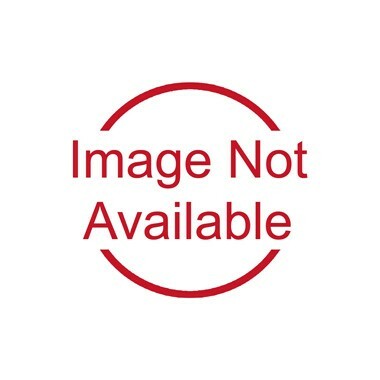 You must add a minimum quantity of 24 to add this item to your cart. 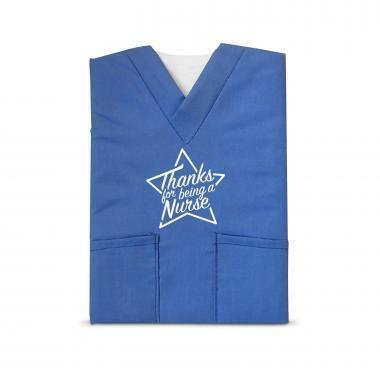 We're currently collecting product reviews for Thanks Nurse Star Scrubs Notebook. In the meantime, here are some reviews from our past customers sharing their overall shopping experience.